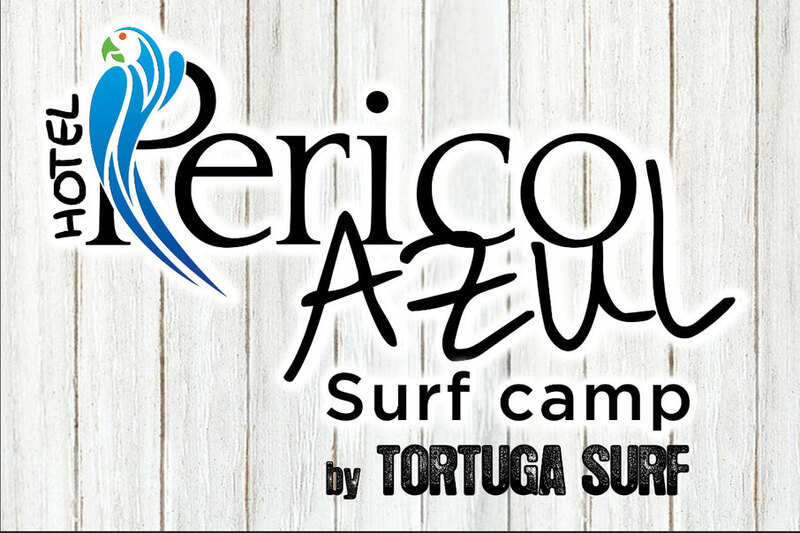 Come and join us discover the magic of surfing by the Hand of Tortuga Surf School, rated #1 surf company in town; this friendly ISA & Lifeguard certified professionals will lead you trough all that you need to know in regards to techniques and safety issues to make this surfing experience the first of your surfing life . All of it wile staying with us @ Hotel Perico Azul in the cleanest and most quiet area in the South Jaco. This is a small town and like most of them in Costa Rica, but one with a lot to offer. From hikes in the jungles behind Jaco to zip-lines in the canopy, to visiting the Playa Hermosa National refuge there is a lot of options to choose from wile you are in Jaco beach. Costa Rica hold 5% of the planets Biodiversity and makes of our region is a natural highway for many different species of tropical and Arctic animals, the central pacific is blessed to be the home of the Playa Hermosa Punta Mala National refuge, Carara National Park & the world famous Manuel Antonio national park the most visited park on the country! with constant nesting and hatching seasons for many animals and there for the visits to this parks has become one of the most popular activities in the country, this programs and park rangers are always nice and welcoming to the outside visitors that take the time to come out and visit them and learn about the efforts that this nature warriors put out in order to keep safe some of our most important species.